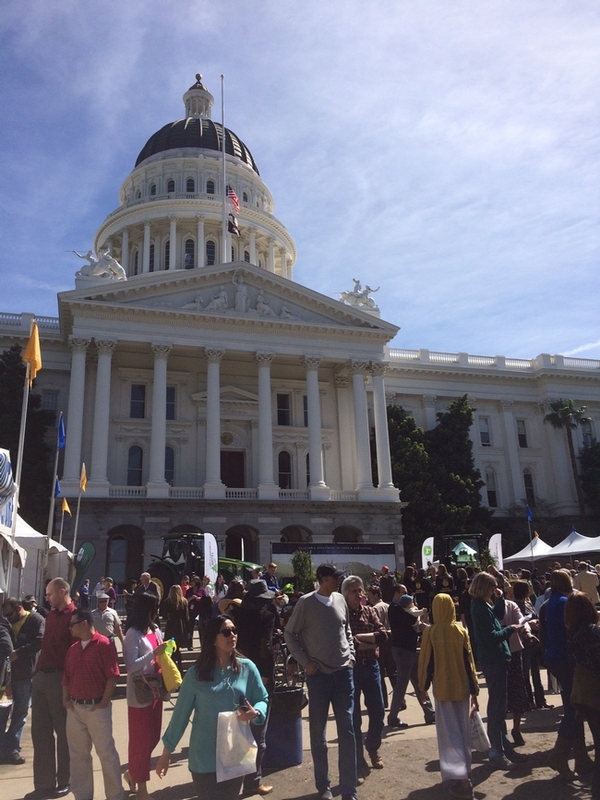 The west steps of the state capitol building in Sacramento were decked out yesterday surrounded by fruits and vegetables, flowers, animals and displays. 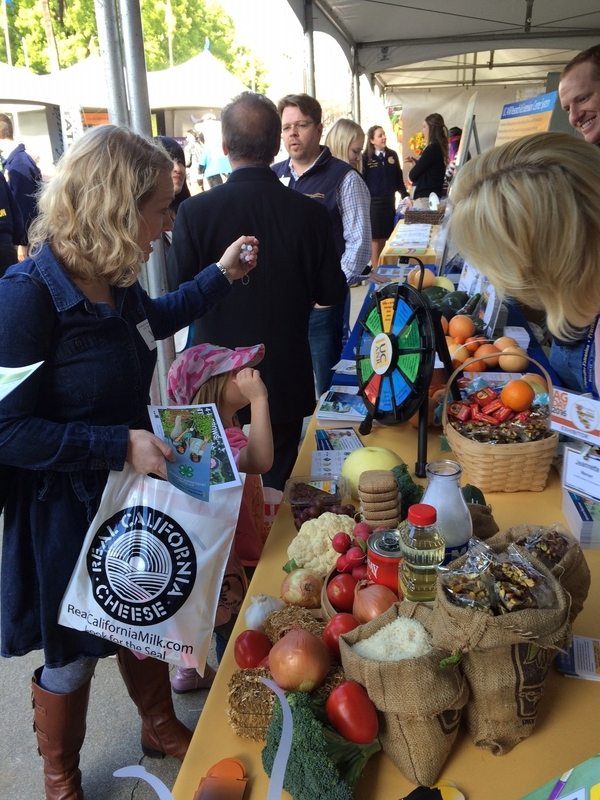 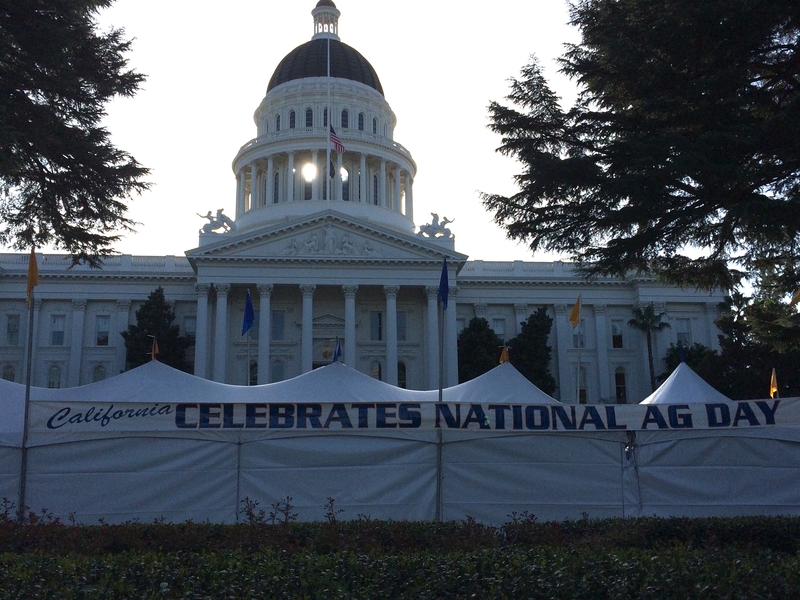 All this to celebrate—California agriculture! 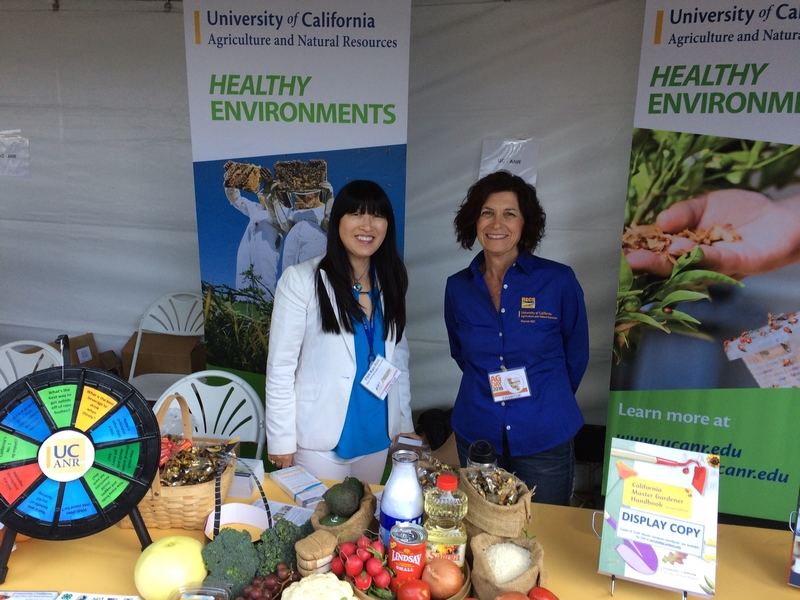 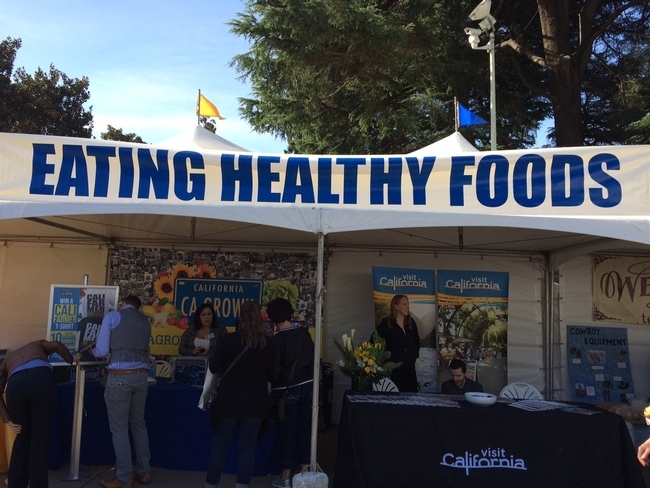 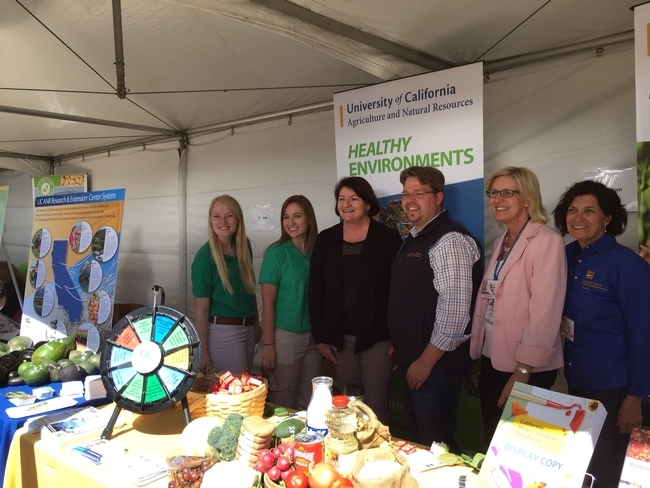 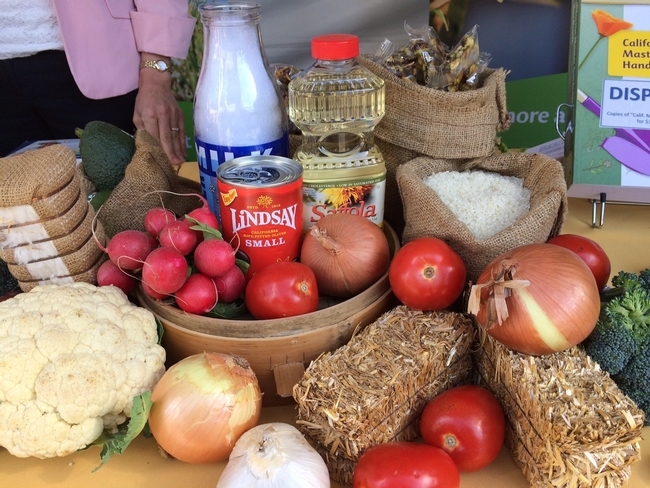 The yearly event is sponsored by the California Department of Food & Agriculture and many other sponsors, including UC Agriculture and Natural Resources. Legislative representatives who recognize the importance of farming were on hand to celebrate the hard work of farmers and ranchers that grow our food. 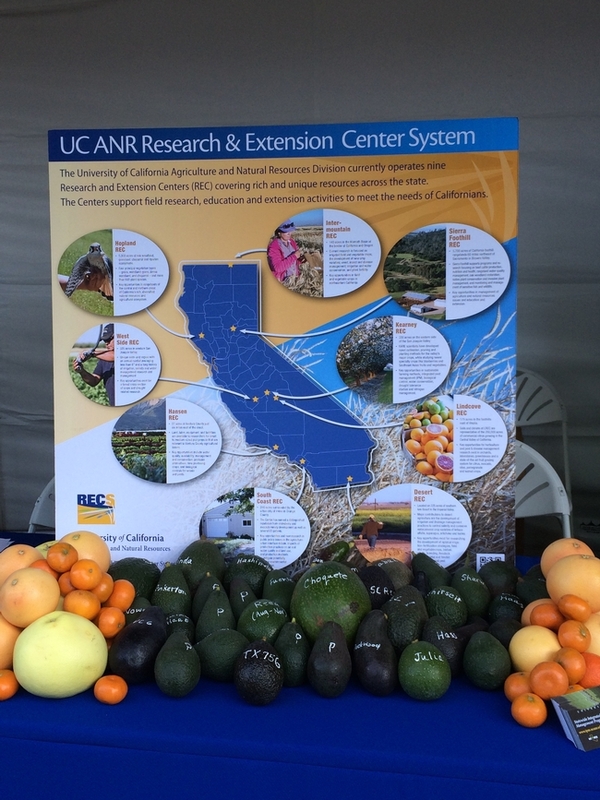 California produces 400 crops and agricultural commodities from fruit and vegetable crops to livestock, dairy, eggs, nuts, beans and grains. The golden state helps feed the nation and exports food around the world. 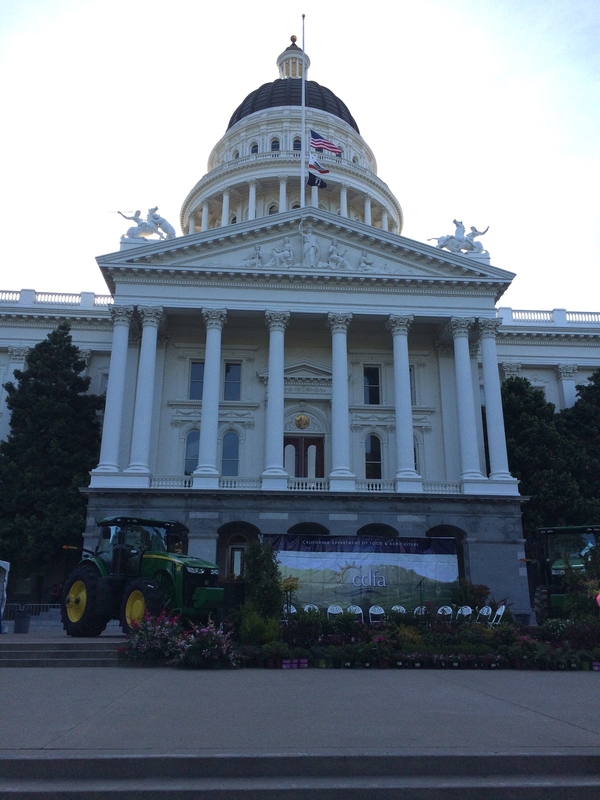 In addition California produces timber, flowers, nursery stock, seeds, cotton and more. 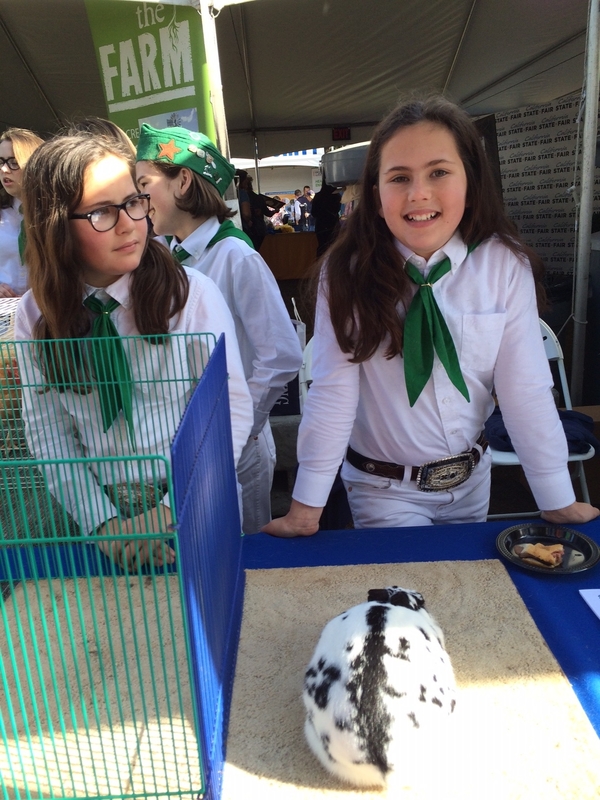 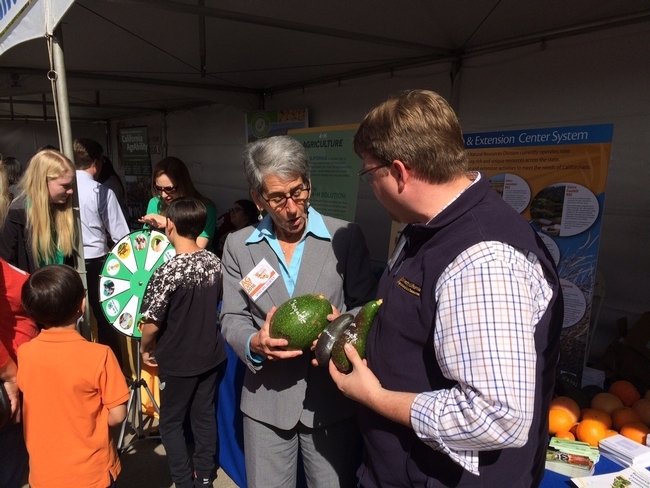 Ag Day is also an opportunity for the public to meet farmers and learn about the agriculturally rich state in which we live. 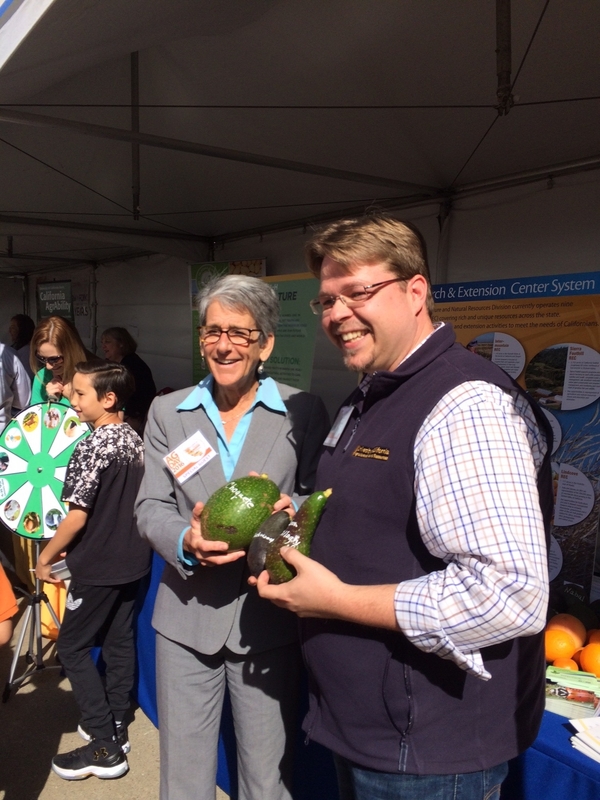 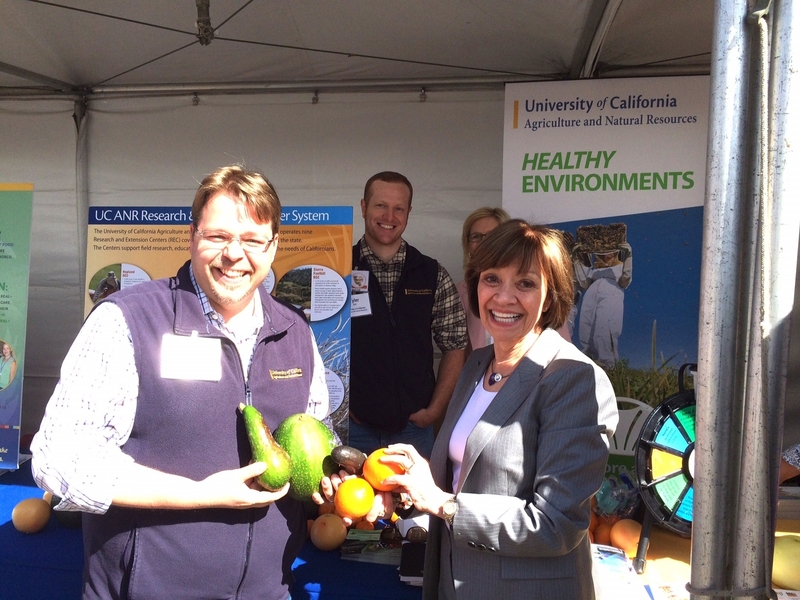 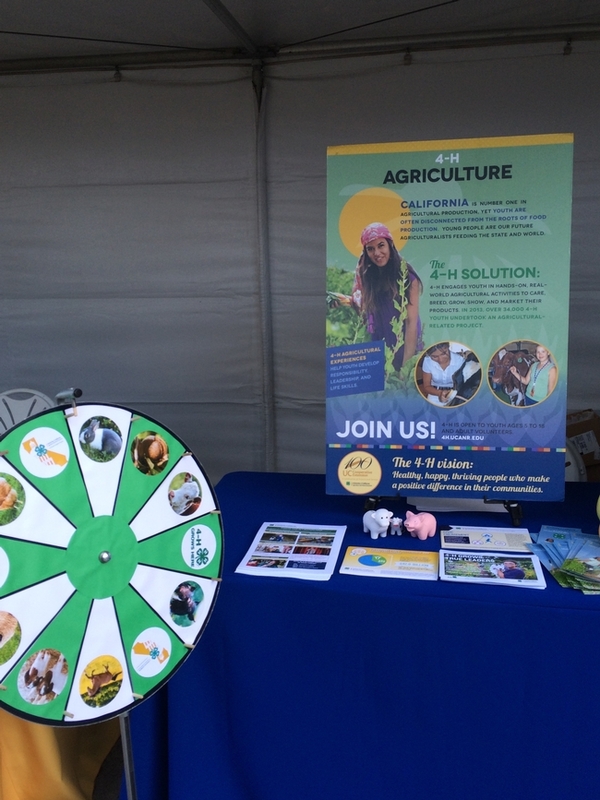 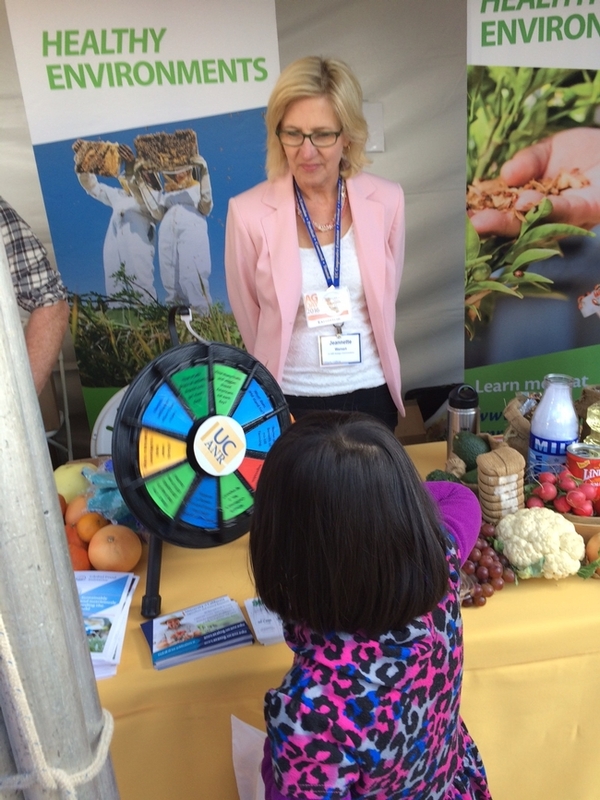 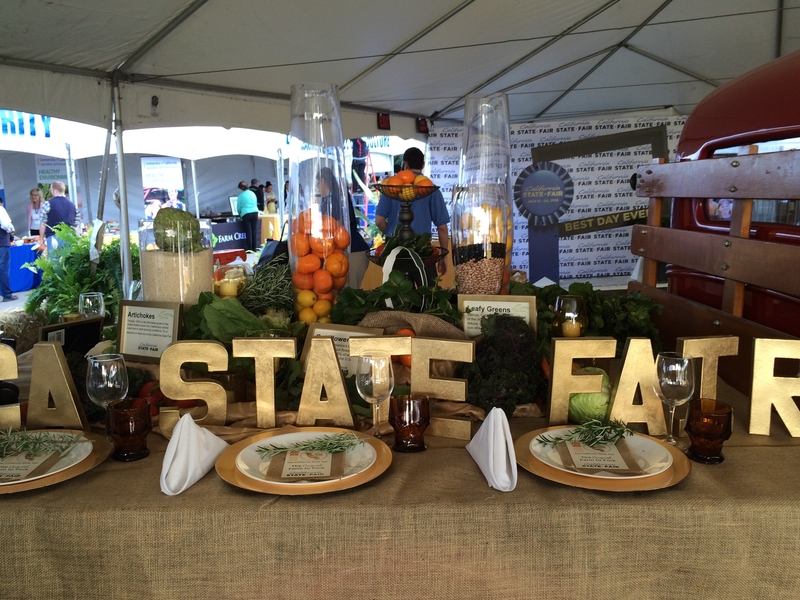 Fantastic summary of an important day celebrating Agriculture in California! 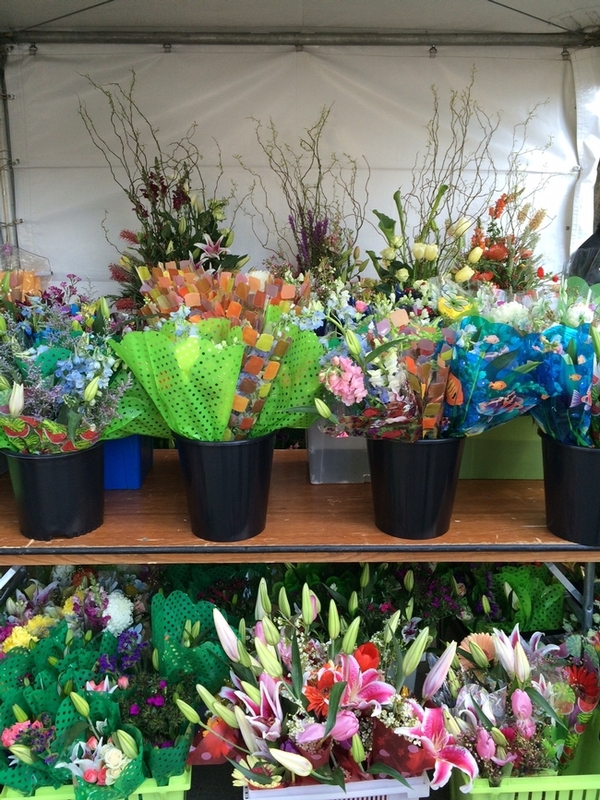 Thank you Susana.